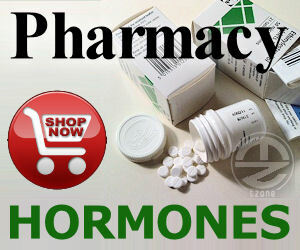 Over the last few years, several studies have described an increase in the use of anabolic-androgenic steroids (AAS). More important, frequency of AAS use was significantly associated with frequency of psychotropic drug use, such as cocaine.Since information is not available on the effects of their concomitant abuse, and taking into account that cocaine and testosterone, when singly abused, are known to induce severe adverse effects on vascular system, our purpose was to evaluate in vitro the combined effect of these drugs on platelet and endothelial functions. Results show that testosterone, at concentrations not exerting any appreciably acute effects on their own, is capable of potentiating the cocaine effect on endothelial and platelet functions, indicating that concomitant use of testosterone and cocaine could result in enhancement of the thrombotic risk ascribed to these drugs. Dipartimento di Fisiologia Umana e Farmacologia (Istituto di Farmacologia Medica), Universita di Roma “La Sapienza”, P.le A. Moro, 5-00185, Rome, Italy.